EOSeoul is a subsidiary of NEOWIZ Co., Ltd., a 21years old top South Korean video game developer and publisher based in Seoul. We’re proud to be a part of the EOS blockchain by developing dapps and investing in fantastic EOS games. Support EOSeoul and Vote for us!  Our team members constantly making products and services to make the EOS ecosystem richer and easier to use for the public. 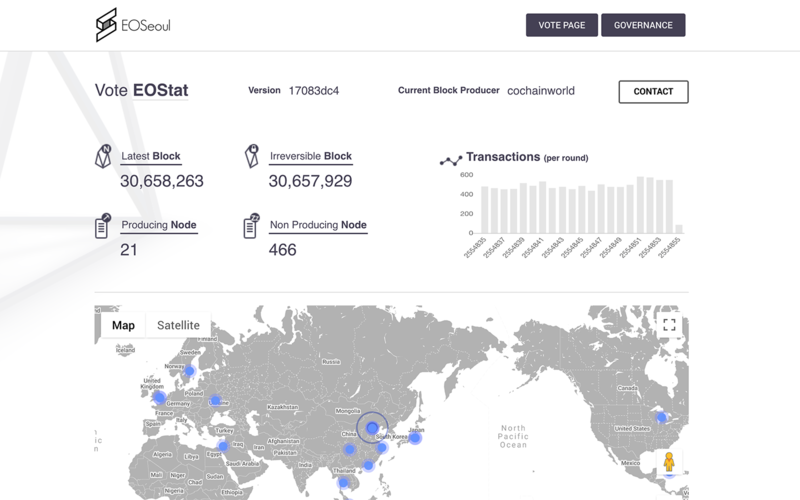 Gives EOS information, including vote, block producers, website and more. EOStat has many special features to help you find exactly what you're looking for. 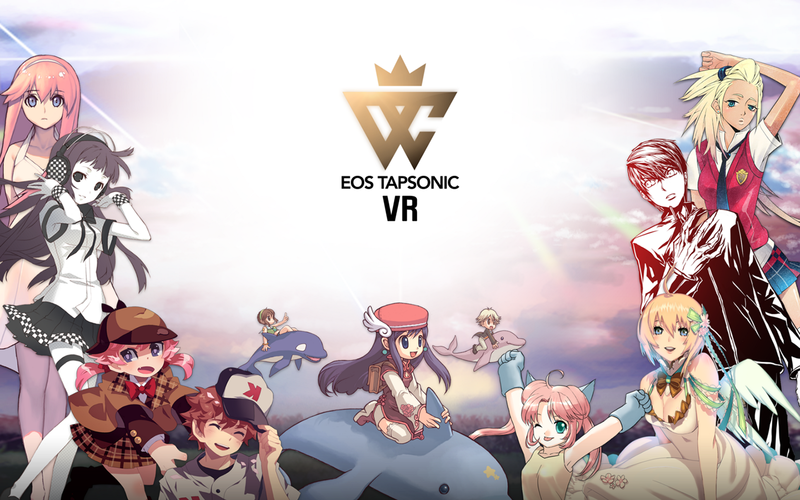 With a partnership of NEOWIZ, you can play the first EOS VR rhythm game TAPSONIC. 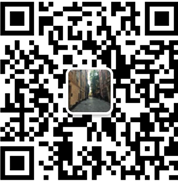 Just play and enjoy the game with blockchain technology! 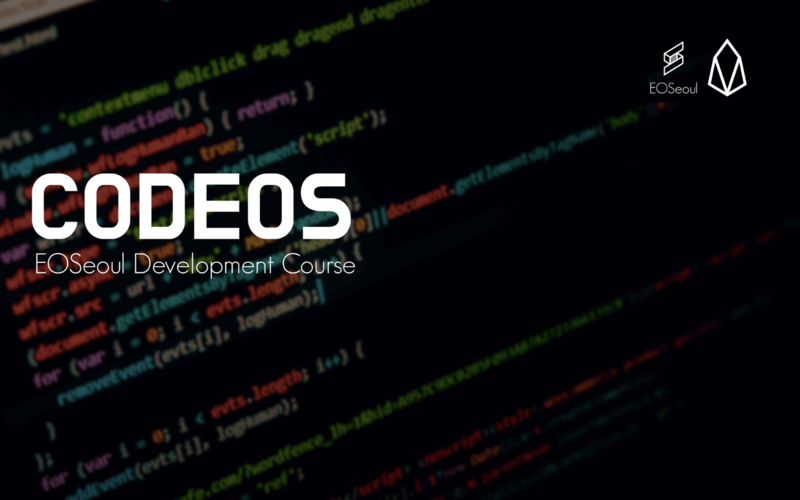 CODEOS is to develop the global blockchain ecosystem by riding the EOS knowledge gap and supporting EOS developer. Get the latest news from EOSeoul community. 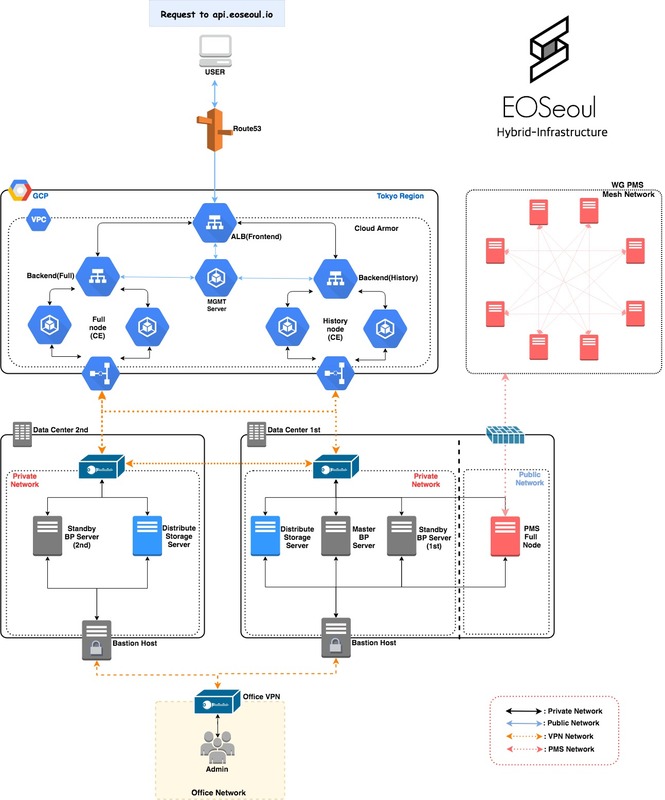 we’re going to share the EOSeoul financial information we promised to create a more transparent EOS ecosystem. 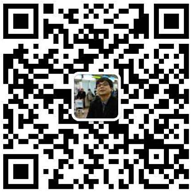 EOSeoul held Online meetup with Thomas cox(EOS Alliance), Orchid(EOSYS), Jae(HKEOS), and Boram(EOSeoul). BTW, we post our latest stories on Telegram and Medium. Join!